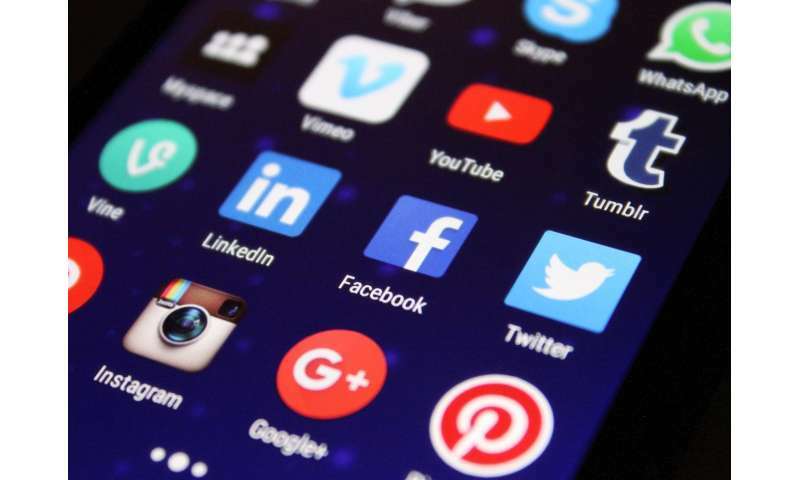 Social media can be a place to connect with friends and family, make plans or hear about events. At the same time, social media use can sometimes overwhelm us with news and information. Navigating social media use is all about keeping things in perspective. Here are some tips to help minimize the stressful impacts of social media use. Staying in touch with friends and family is a positive aspect of social media. We can feel more connected through seeing their updates, sharing our own updates and making plans to meet up. It also facilitates a sense of social connection and shared experience. However, social media can negatively affect our physical and mental health when it is overused. When we are preoccupied with social media, we can become less attentive to doing things that enhance our overall health and wellness. This can include things like spending time outdoors, engaging in conversations when out with friends, getting a head start on a project or getting enough sleep. With the amount of information that comes through our news feeds, we may see things that bring up a variety of reactions. Social media makes it easy to compare ourselves to other people, which can cause anxiety and feelings of loneliness and inadequacy. Hearing from friends or family members about their values that may not align with our own can also contribute to feelings of stress or anxiety. Move social apps off your home screen. Having this extra step to open them can reduce the urge to check social media as soon as you get on your phone. Schedule specific times to check social media or set a timer to limit yourself to 20-30 minutes. Put your phone on silent. When we aren't hearing a tone or vibration every time we get a notification, we're less likely to get distracted. Take a break from social media or limit the number of apps you use. Try sticking to apps that you use the most to communicate with people. Being a critical user of social media is also helpful to reduce its negative impacts. Remember that what you see is usually someone else's highlight reel and isn't typical of anyone's day-to-day life. Be mindful and intentional of your social media use. This includes following people and brands that make us feel good and unfollowing people that don't make us feel good. Look for those that post funny memes or inspirational quotes to help ease stress. Use social media as a way to plan face-to-face meetings. Whether it's in person or over a video chat, we tend to have more meaningful connections through face-to-face contact. How do we know if social media use has become a problem? Reflecting on how often we're checking social media or the amount of time we spend on social apps can help us understand if it's getting in the way of our day-to-day activities. 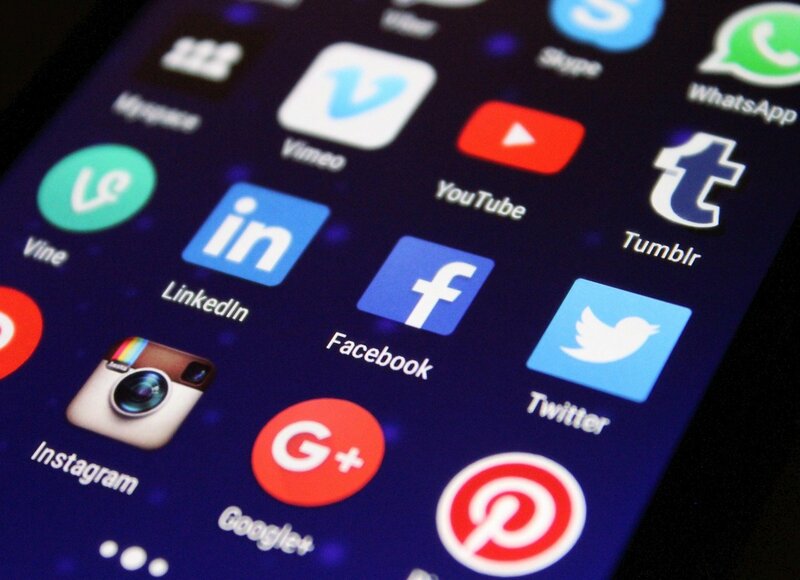 If you find that you prefer social media over more direct forms of communication or if you constantly feel an urge to scroll through social feeds, it might be time to scale back or adjust your habits.